Congratulations to our One-Act Play Cast and Crew! 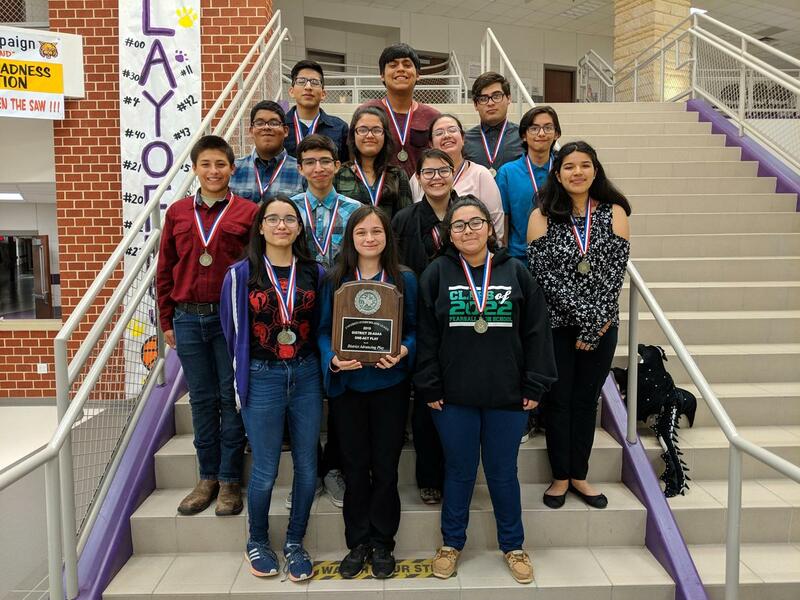 They have advanced to Bi-District! The following individuals also received accolades.